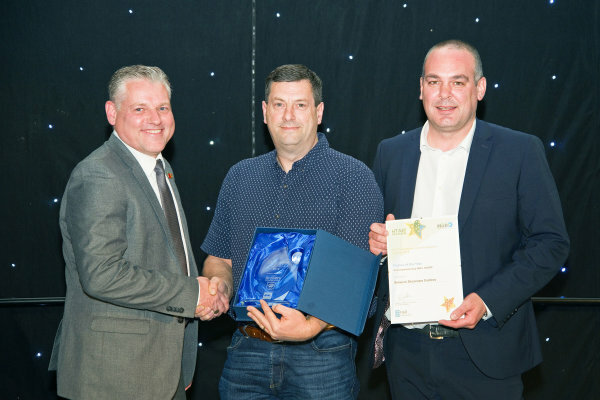 We’re thrilled that Brewers Hull has been awarded the Partner of the Year Award by Hull Training and Adult Education. This strong partnership has allowed many apprentices to understand more about the Painting & Decorating industry, gained access to current products and received advice from industry experts. We’d like to thank Hull Training and Adult Education for awarding our Brewers Hull store with this prestigious award.